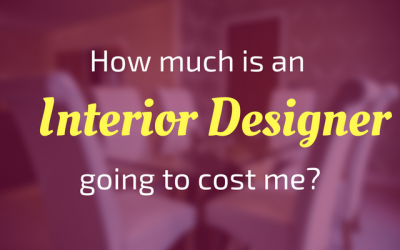 How much is and interior designer going to cost me? 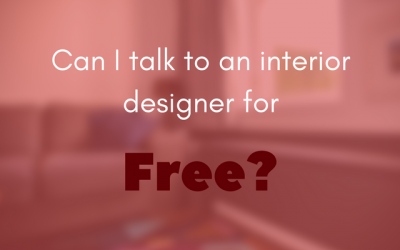 Can I talk to an interior designer for free? 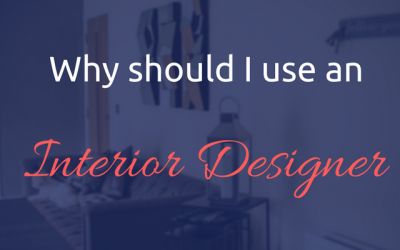 Why do you need an interior designer?